Our Half Day Afternoon wine tour visits three wineries in the Mudgee region. Starting around 1 pm and finishing at 4.30 pm. 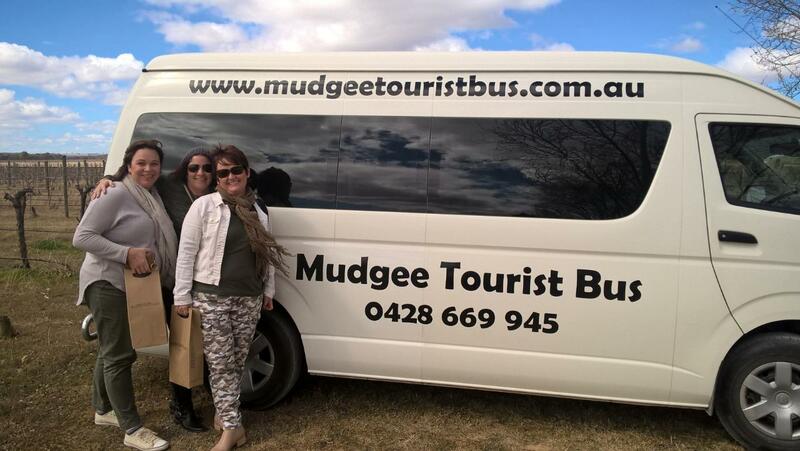 Pick up and drop off to any accommodation in the within the township of Mudgee is included in the price. Pick ups are made prior to the tour start time. Out of town pick ups and drops offs are not available with the half day tours. Note price increase from the 1st of July and half day wine tours will be available daily. All the wine cellar doors we visit on our wine tours are personally known to us, so you can be sure of a warm welcome wherever we go.